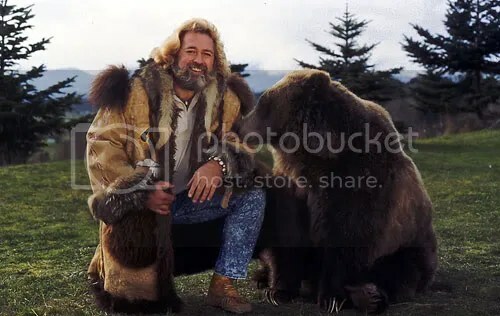 I love grizzly adams, he’s my idol. So much so that i’m growing a beard just like him. I tried, but mine just won’t fill in the same.